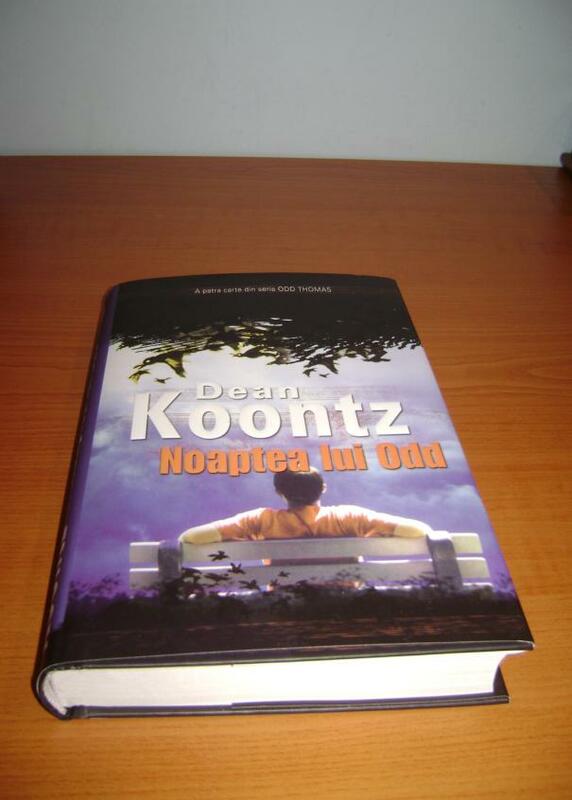 This entry was posted on Miercuri, 8 decembrie 2010 at 00:06 and is filed under books. 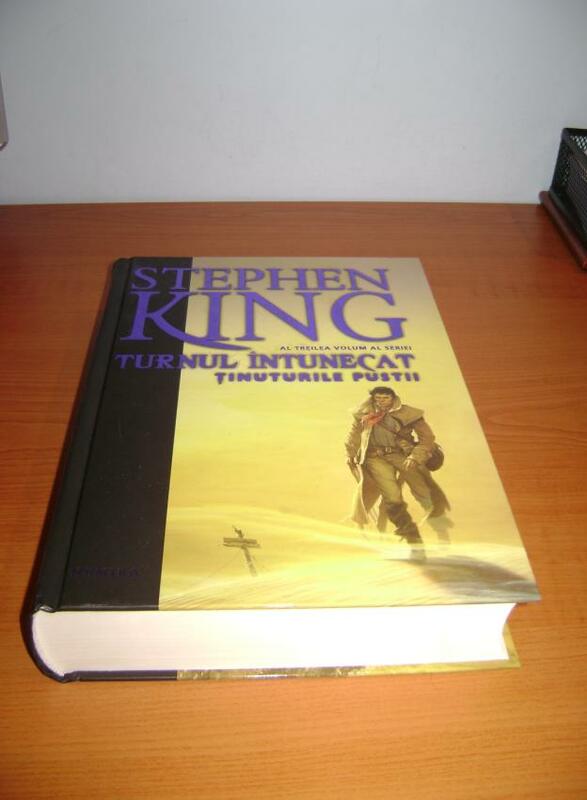 Etichetat: Dean R Koonz, Stephen King. You can feed this entry. You can leave a response, or trackback from your own site.